My name is Charlotte Brandt and I live in Eugene, Oregon. 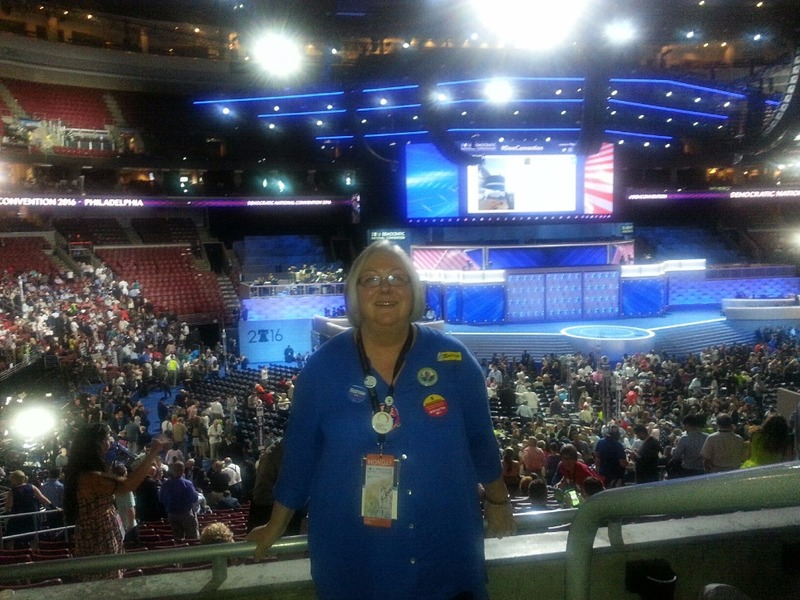 On June 18th, at the Oregon Democratic Convention, I was elected to be an at-large delegate alternate for Bernie Sanders at the Democratic National Convention. Travel costs to go to Philadelphia in July, 2016, are estimated to be an average of $4,500 which includes airfare, hotel, food and other travel incidentals for almost a week. This is my first foray into being a delegate for a presidential candidate. I am a life-long Democrat and have been voting since 1972. I have NEVER been this excited about a candidate before! I took early retirement two years ago for medical reasons and am now living on Social Security, so my sources for funds are limited. I hope you will support me in my life-changing endeavor to participate in the process of our democracy in action. Whether you are a Bernie supporter or not, I ask that you consider donating what you can. Every little bit helps. Should I be called upon as a voting delegate, my votes will be consistently for Bernie. Even if he releases his delegates to vote for another candidate, I will STILL vote for him. It is difficult to explain how important this effort is to me. I have always been an ardent believer in the power of a person's vote. 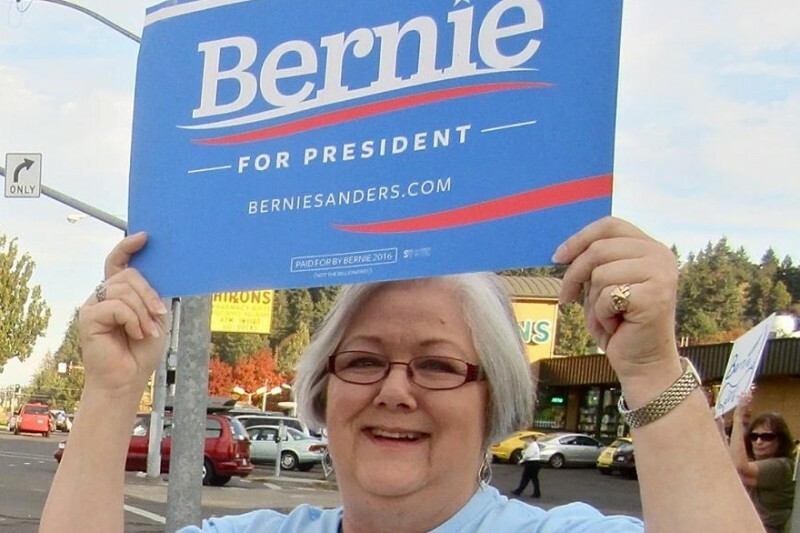 I spent the better part of a year with Lane County for Bernie Sanders helping to lead a team that registered hundreds (some say thousands) of voters for our primary last May. We like to think that this effort had a lot to do with Bernie winning Lane County by 20%. 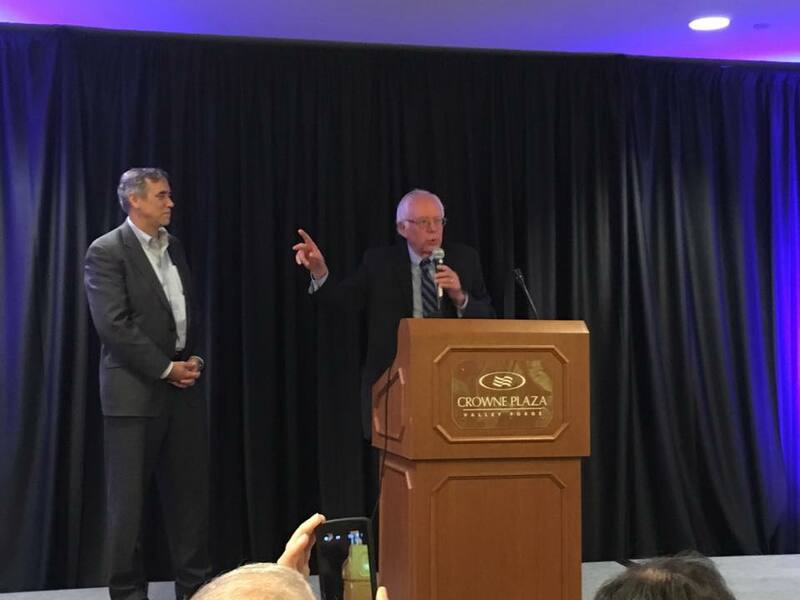 The power of this movement, the Political Revolution, is gaining momentum and I'm so excited to be on this ride. I want to let everyone know that there is no longer any need to donate to this campaign. I am home from the convention and all costs were covered. Thank you so much!! Well, I am back home after a VERY hectic and sleep-deprived week. 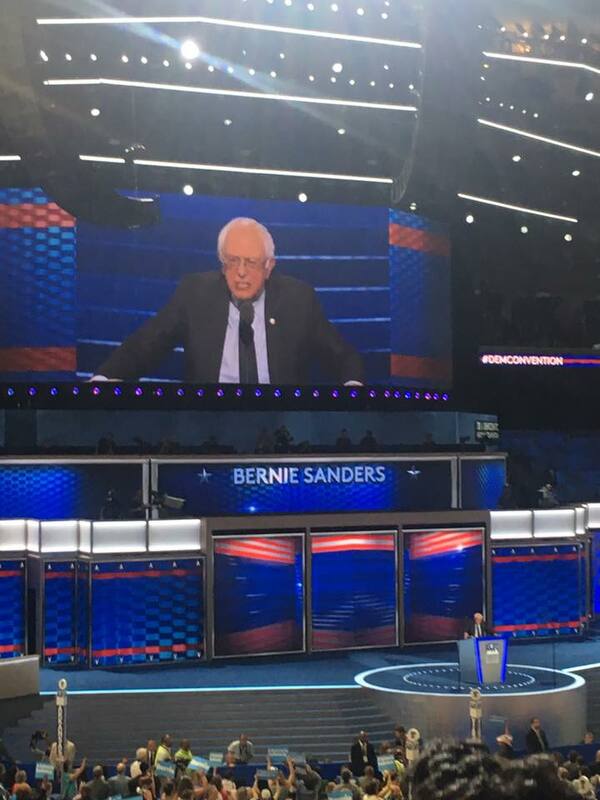 I'll admit it was a disappointment that Bernie was not nominated, but we achieved the most progressive platform the Democratic Party has ever had in its history. Thank you to all of you that contributed to this journey. I am forever indebted to you for your support. 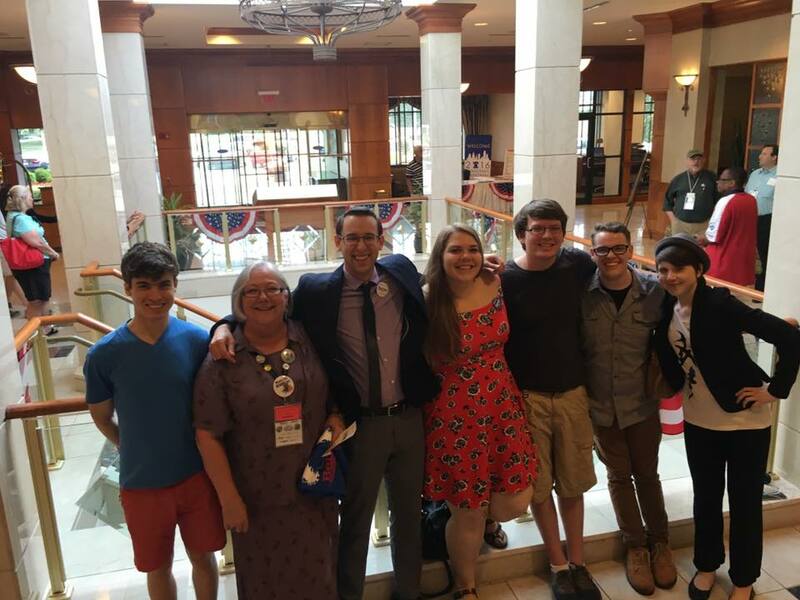 Here I am with some other awesome young Bernie delegates and plus-ones at our hotel, Bernie speaking at the convention and at the Oregon delegation breakfast with our Senator Merkley. Thank you to ALL of you who helped me get to Philly! I am only $673 away from reaching my goal! Thanks to all of you who contributed, some more than once, some who are strangers to me, but brothers and sisters in Bernie! Your support is so wonderful and heartfelt! In solidarity my friends!! Thank you Charlotte If you need a dog sitter I might be able to help. All of our delegates need to get to Philly for the roll call. I'm still so hopeful and #StillSanders.